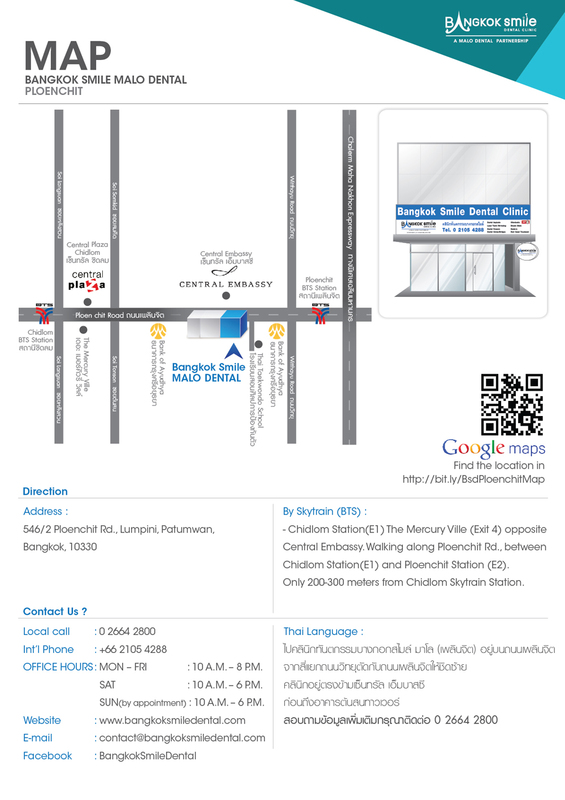 Dental clinic Bangkok, dentist Bangkok by dental clinic in Thailand. 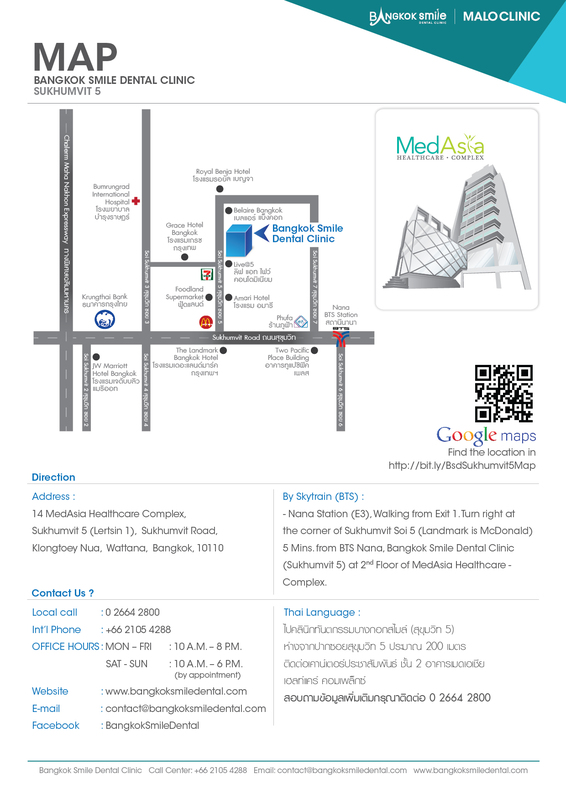 thus making our location close to every place you need and within an easy access to all major areas of the city. 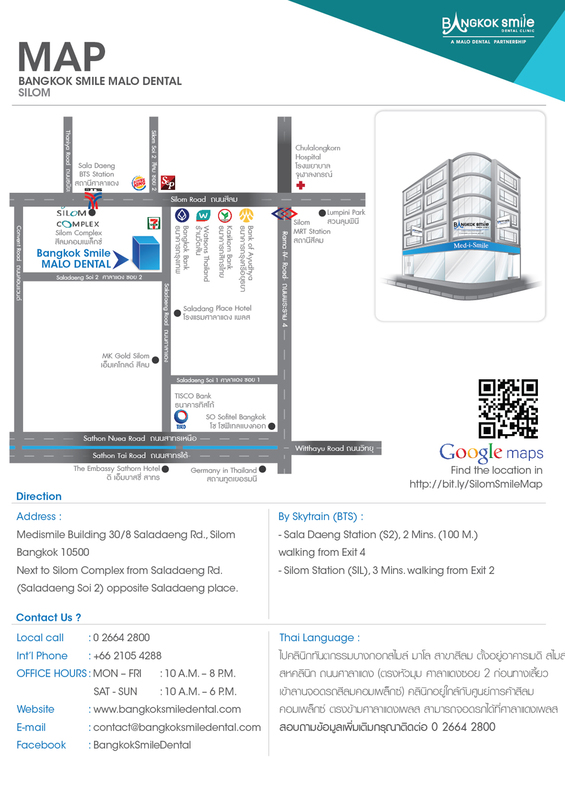 and excellent quality cheap food court, gourmet supermarket and Robinsons Department Store are all at a quick walking distance. 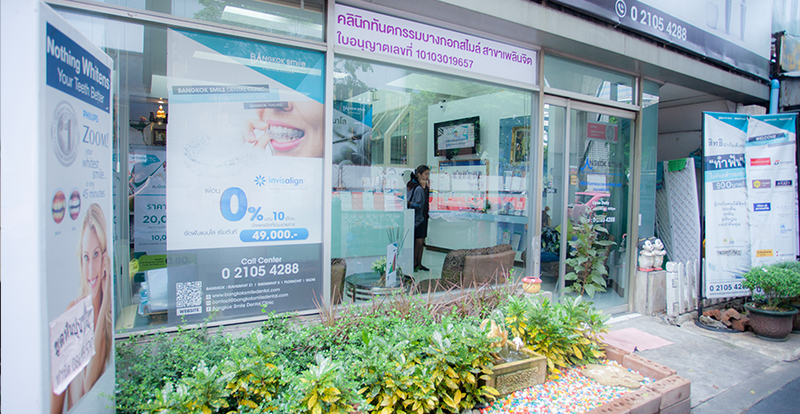 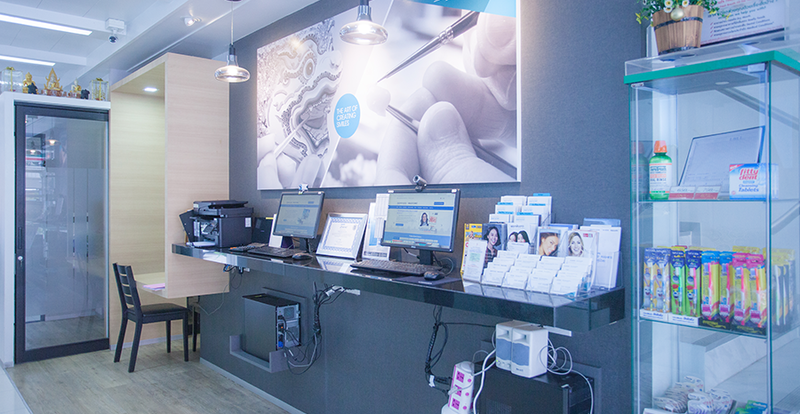 Bangkok Smile’s Ploenchit Clinic Branch is the original and the first clinic of Bangkok Smile Dental Group. 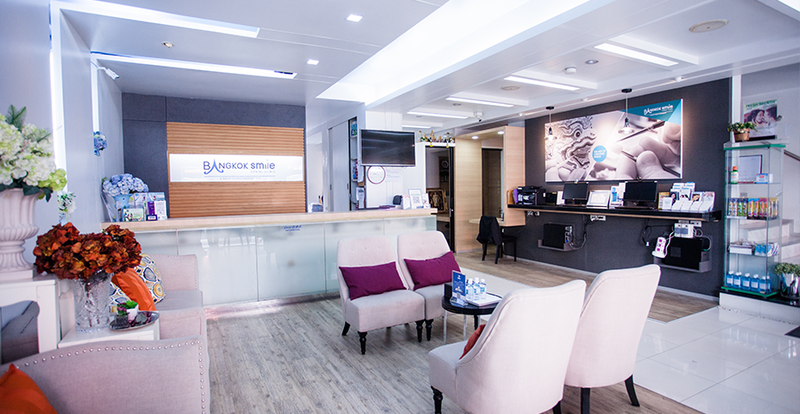 Krungsri Bank. 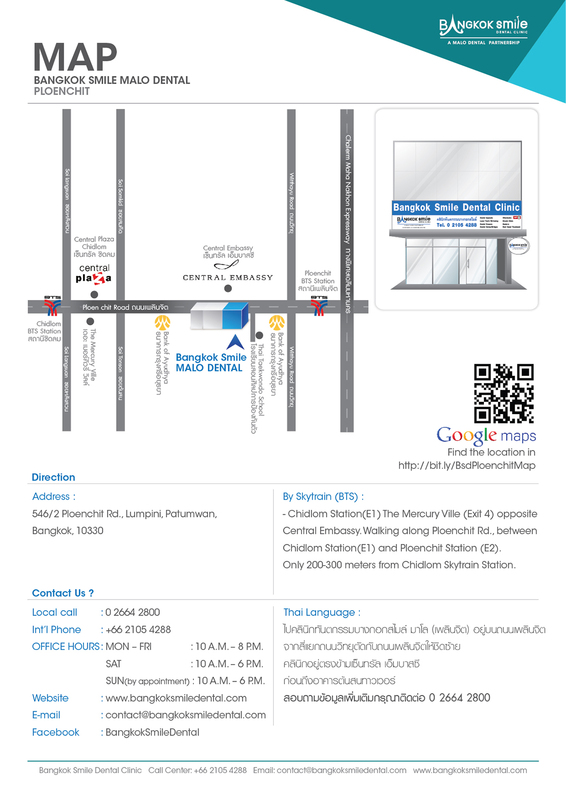 It is directly across Central Embassy, Gucci Store and near the Central Chitlom Mall, which makes it easily accessible via the BTS Skytrain or buses/taxis along the famous Sukhumvit Road. 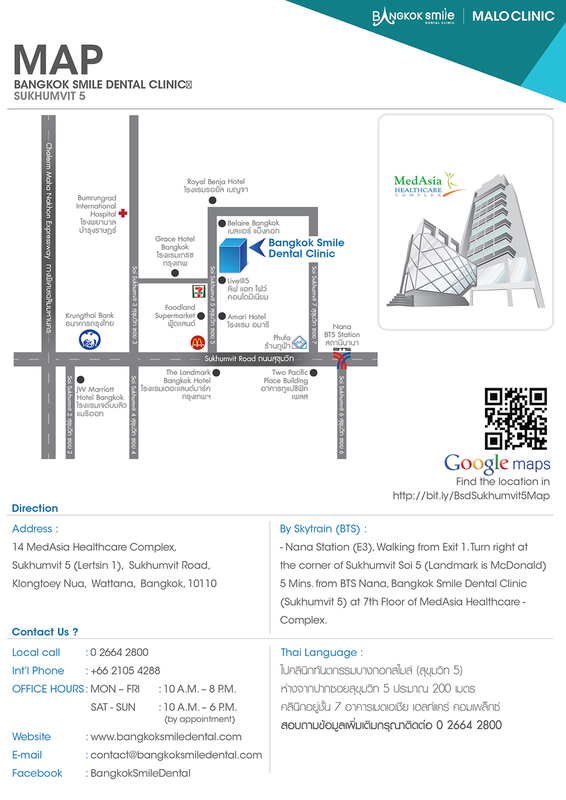 There are hundreds of restaurants nearby including the ones located insited the Central Embassy shopping mall. 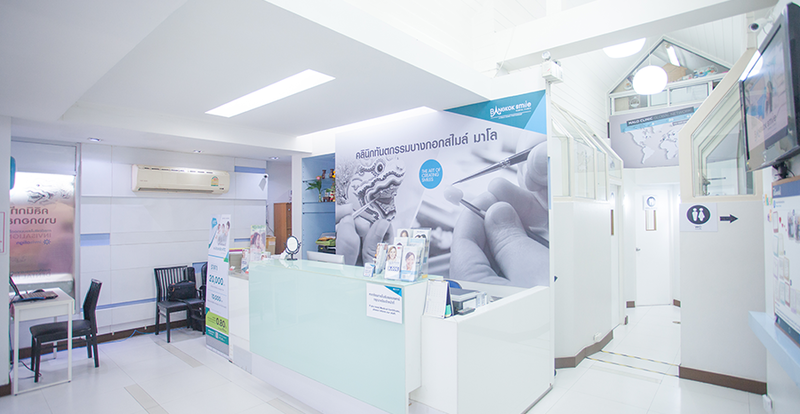 Like all other clinics that is part of the Bangkok Smile dental group, our Ploenchit branch ensures patients from both here and abroad of world-class dental care in the most relaxing and comfortable environment. 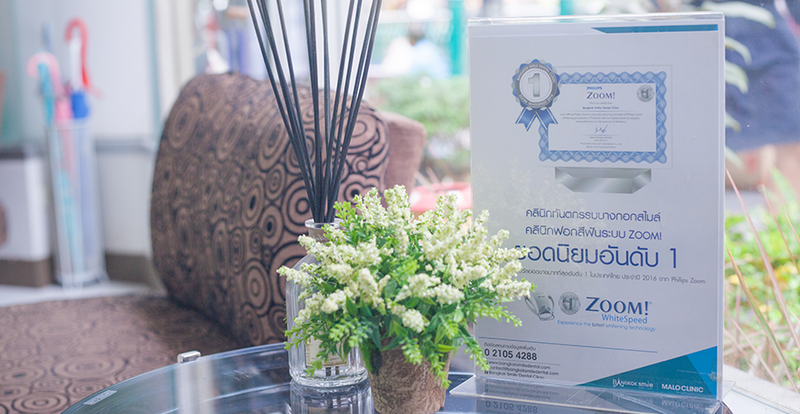 and financial institutions with major corporations having present in Bangkok. 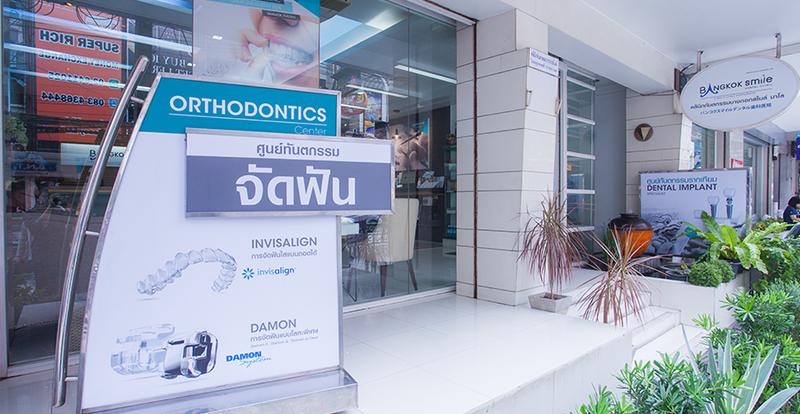 Our Silom studio clinic is a boutique dental center that boasts warm and relaxing ambience amidst being in a very busy area. 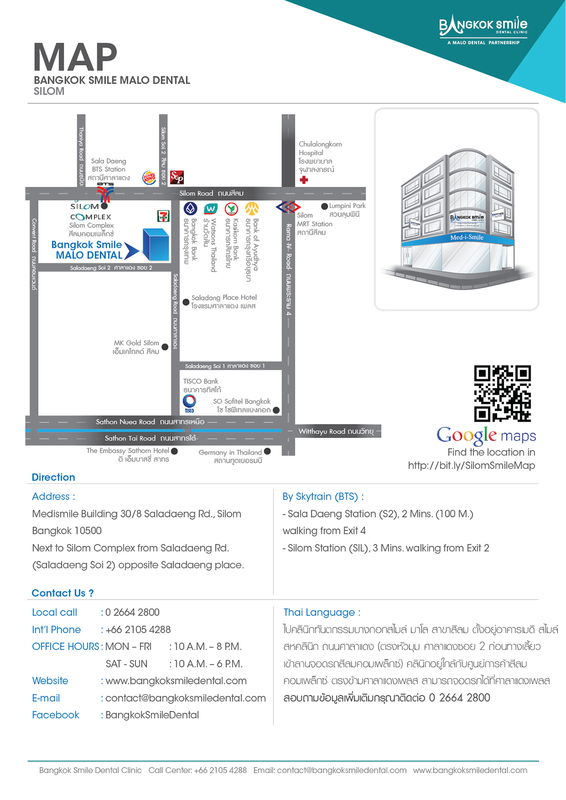 and MRT Subway (which are actually interconnected by walkways between the BTS Saladaeng and MRT Silom stations), thus heading to or from other parts of the city is quite easy. 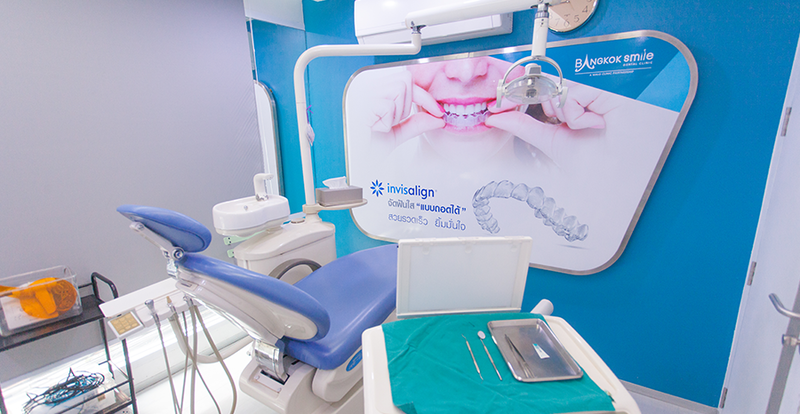 We are the Bangkok smile dental clinic, one of the leading dental clinics in Thailand. 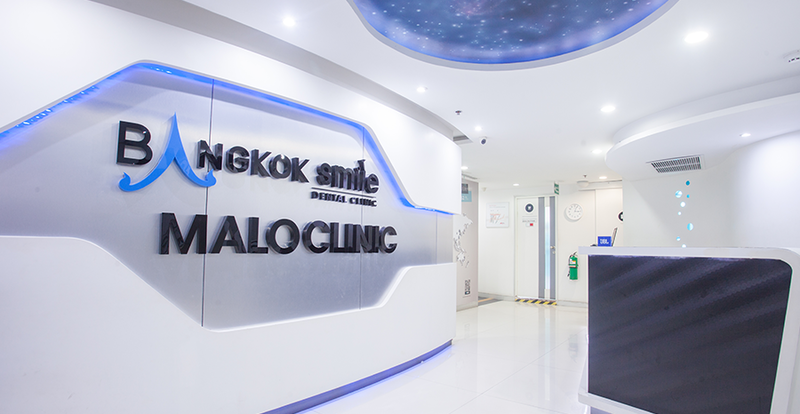 Bangkok Smile Dental Clinic- A MALO CLINIC partnership is truly the only international dental center in Bangkok as it is part of the MALO CLINIC network with dental clinics all over the world. 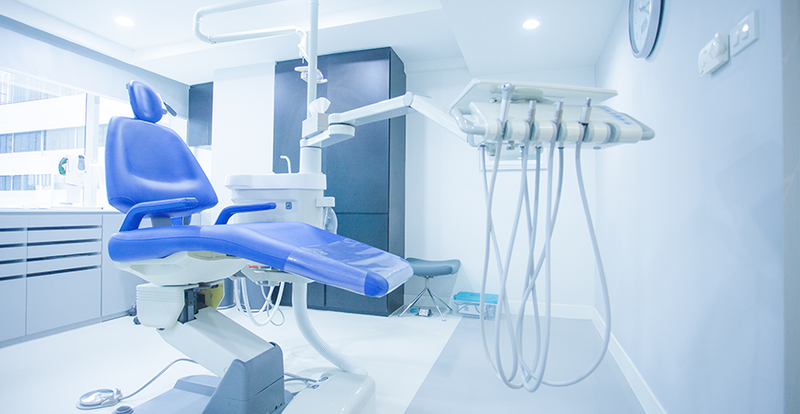 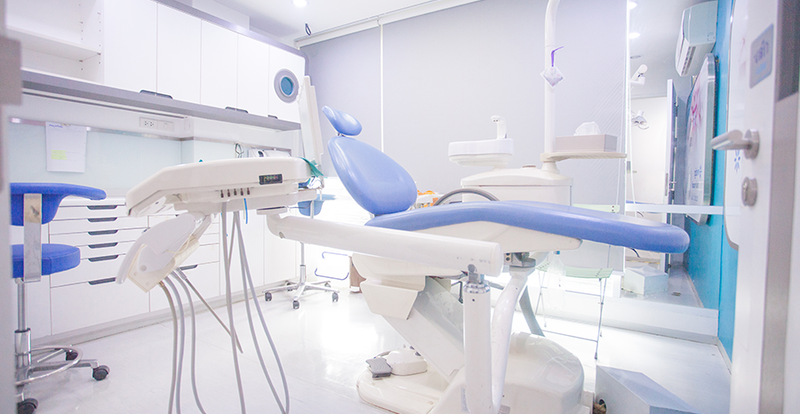 The clinics offer a complete range of dentistry including family dentistry, fillings and crowns, dental bridges, dental implants, porcelain veneers, Hollywood smile, laser teeth whitening, root canals, extractions, wisdom tooth surgery, orthodontics including regular braces, Invisalign and clear aligners. 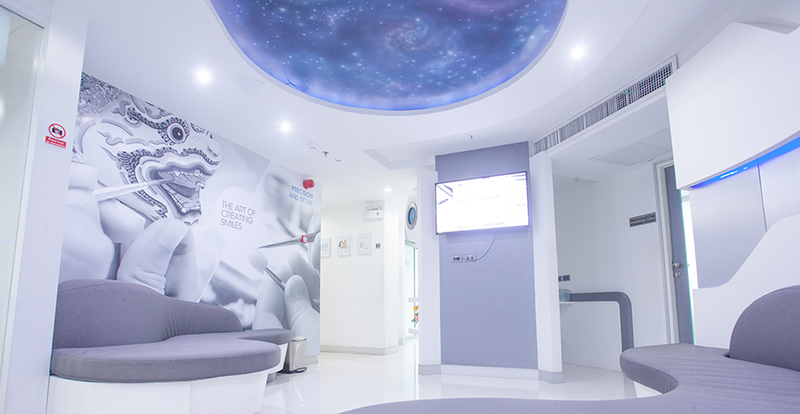 You can have the confidence that your treatment is based on international standards by team of highly qualified and accredited dentists. 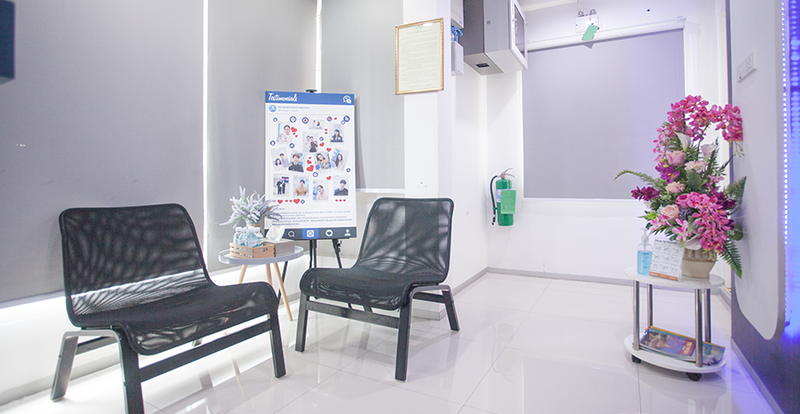 With convenient locations throughout Bangkok and sister clinics in Phuket, you can be sure to find one near where you are staying in Bangkok or Phuket. 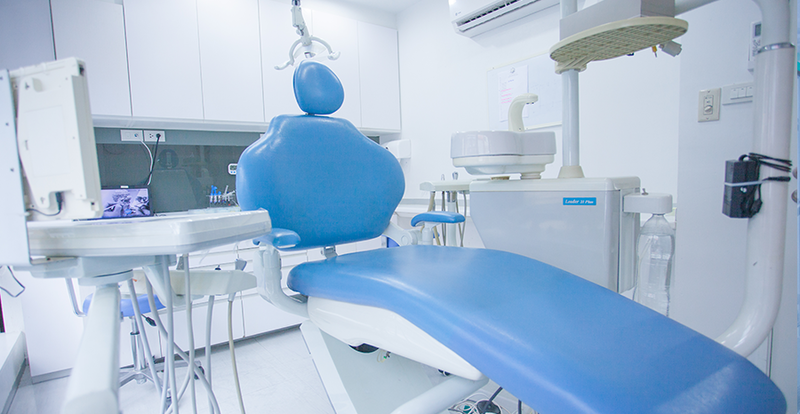 You can be absolutely sure that we will do everything possible to make sure that you are completely satisfied with your dental treatment. 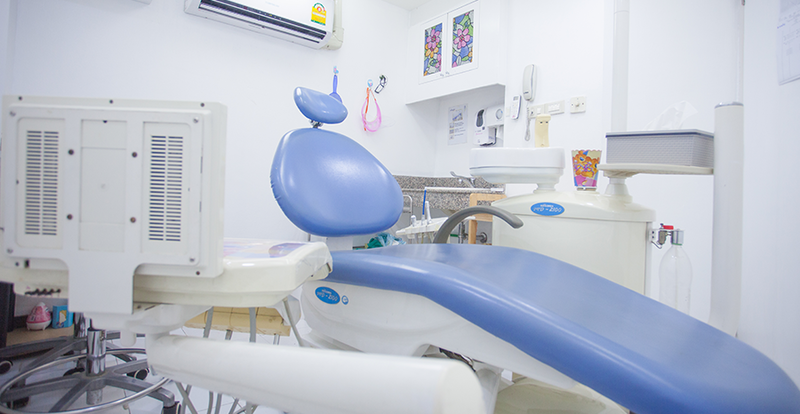 If you require to have medication to relax before a dental procedure, you can discuss this with your treating dentist so we can provide you will a relaxing pill. 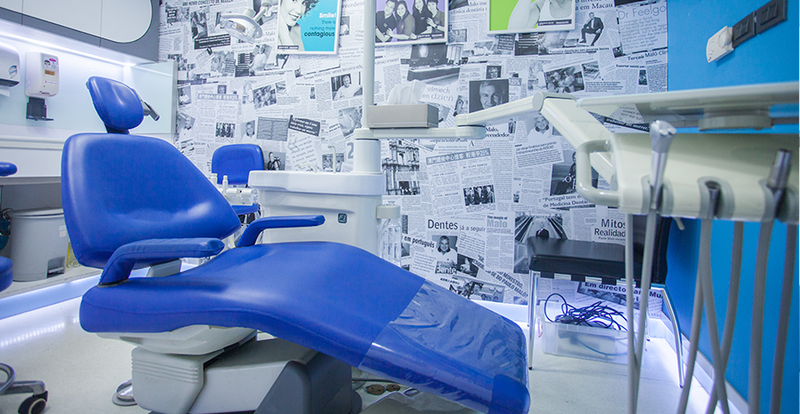 However, we do whatever is possible to create a relaxing environment for you to relax. 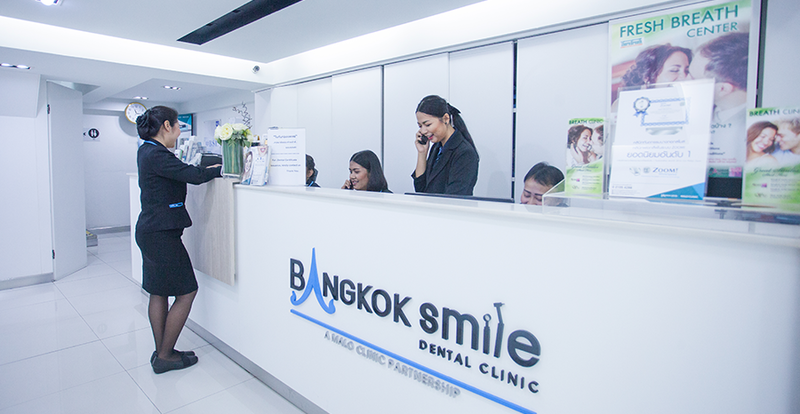 Our dental team speak English, Japanese, Chinese, Arabic, Burmese, Tagalog and Spanish should you need help while visiting us in Bangkok.